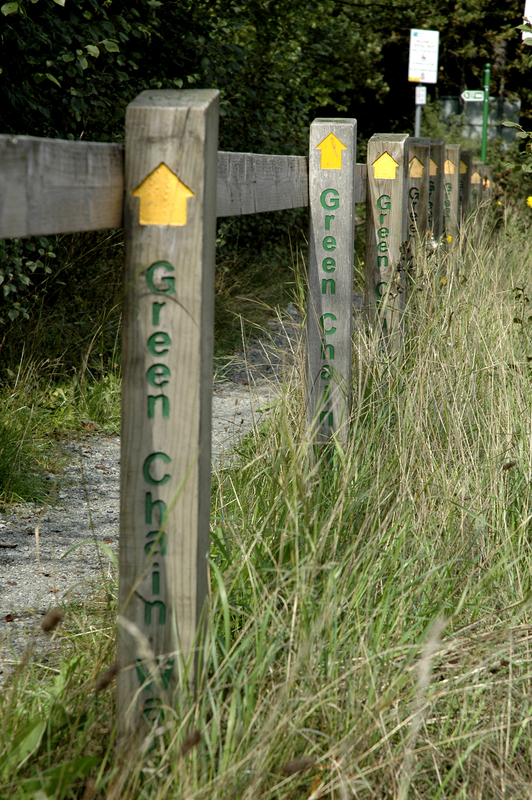 This walk in South East London from the River Thames at Erith to Falconwood is a short train journey from London Bridge and is an official Green Chain Walk, marked out by arrows and mileage posts. 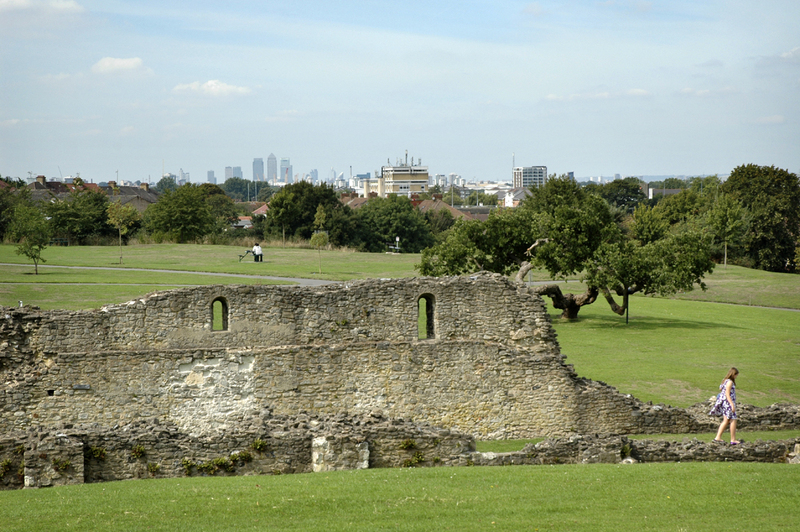 It passes through Lesnes Abbey ruins which date from 1179; once far removed from the city, now overlooked by council estates. 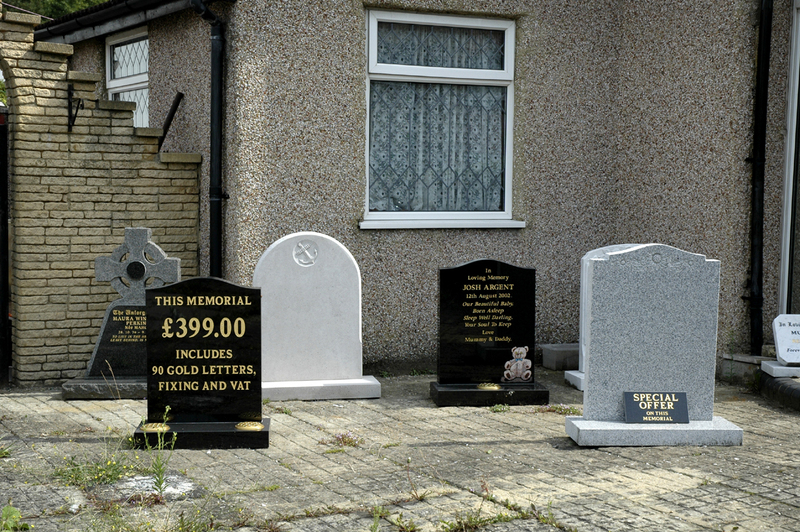 It travels through Plumstead Cemetery and beyond, taking in town and country, passing dog walkers and ramblers and the odd conveniently placed pub. Full details of this walk are in Time Out London Walks Volume One with more information on the Green Chain website. 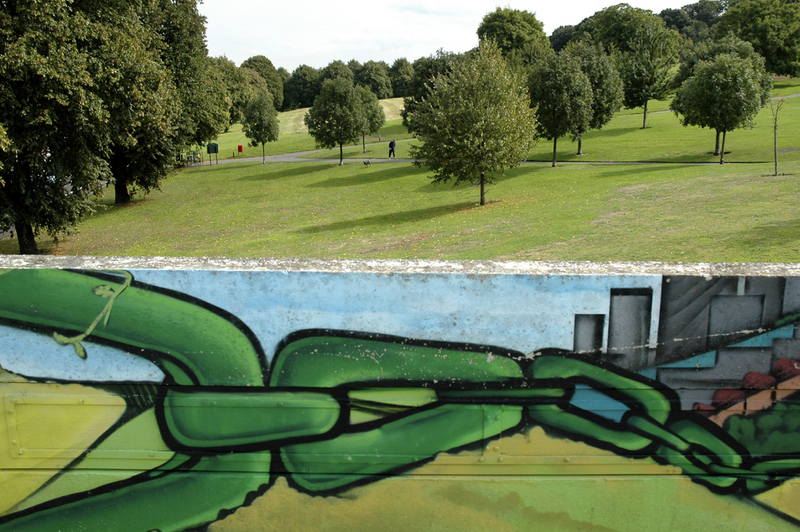 This entry was posted in London and tagged abbey, bench, bent, blossom, canary wharf, castle, cemetery, dog walking, fence, field, goal posts, graffiti, grave stones, photography, pine cone, ruins, sign, time out, woods. Bookmark the permalink.